In May 1967 the author wrote to some friends: "My meditations on the Tarot are no scientific undertaking. 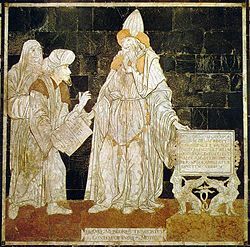 Rather, they are a wide-ranging effort, by means of the symbolism of the Hermetic tradition, to enter again deeply into the all-encompassing stream of the Catholic tradition, so through a shift in perspective, through a purifying atonement, the Catholic and the Hermetic traditions might be seen as one, in harmony with each other." Save that which in my heart did burn. The "night", of which St John of the Cross speaks is where one withdraws oneself "in secret" and in which one has to immerse oneself each time that one meditates on the Arcana of the Tarot. It is a work to be accomplished in solitude. The Arcana are not secrets. An acarnum is that which is necessary to "know" in order to be fruitful in a given domain of spiritual life. Just as the arcanum is superior to the secret so is the mystery superior to the arcanum. The mystery is a spiritual event comparable to birth or death. 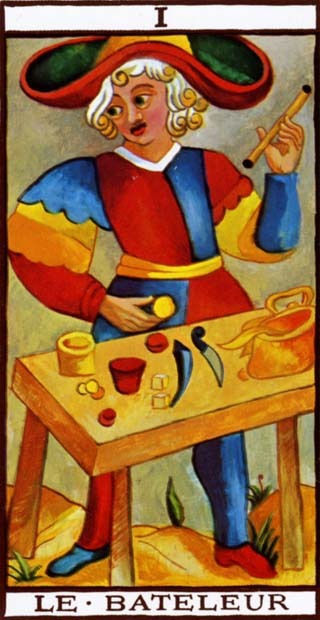 The Major Arcana of the Tarot are a complete, invaluable school of meditation, study and spiritual effort - a masterly school in the art of learning. These letters serve and sustain the Hermetic tradition - from its first appearance in the epoch of Hermes Tremegistus, lost in the remoteness of antiquity. 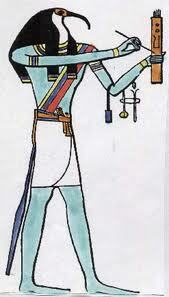 Note: Both Thoth and Hermes were gods of writing and of magic in their respective cultures. Thus, the Greek god of interpretive communication was combined with the Egyptian god of wisdom as a patron of astrology and alchemy. In addition, both gods were psychopomps; guiding souls to the afterlife. The Hermetics live for the mystery of the communal heart which beats within all religions, all philosophies, all arts and all sciences - past, present and future; and inspired by the example of John, the beloved disciple, they do not pretend to play a directing role in religion, science, art, in social or political life. 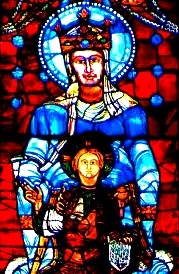 Cardinal Hans Urs von Balthasar writes in his Afterword to The Meditations on the Tarot: Origen undertook as a Christian to elucidate not only the pagan philosophical wisdom in the light of Biblical revelation, but also "the wisdom of the rulers of this world", (I Cor ii.6), by which he meant the so-called secret wisdom of the Egyptians, especially the Hermetic writing written by "Hermes Trismegistus", the Egyptian god, Thoth. "It reminds me of the days of the prophecies." His next encounter with this stranger was in January 1986 in the Paraclete Bookshop in New York. He was interested in mental imagery and had selected several volumes. He was about to pay for them when this same stranger, without saying a word, picked up each book in turn and laid it down again, as if to say "This is not it; this is not it." Then the stranger pointed to a copy of Meditations on the Tarot. Dr. Epstein decided to buy this book and forego the others. He went to the door of the bookshop to thank the stranger, who had just left. When he got outside the stranger was gone. When he began reading it, his life was changed. A stream of inspiration began to flow and his questions began to be answered inwardly.